In any temperate climate, it’s time to prepare the plot for spring vegetable planting — and next year, you can probably start even earlier. 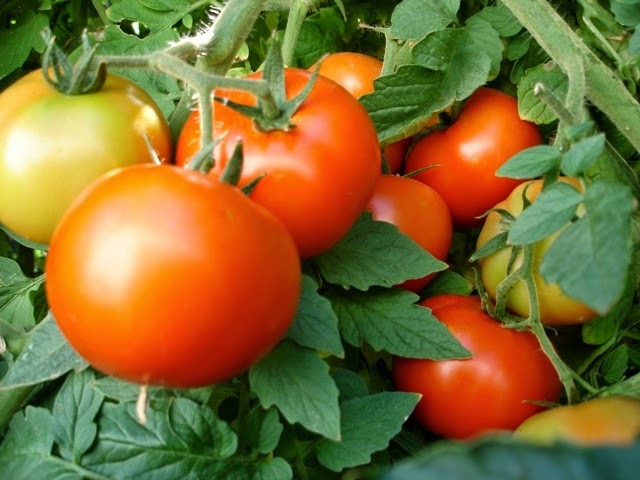 Here is a quick summary of how to prepare the garden, and when to plant your vegetables.Test the SoilMany veggies require eight to 10 hours of direct sunlight to reach their full potential. Your local Cooperative Extension office likely provides inexpensive but valuable soil tests. Even perfectly balanced soil still needs plenty of organic boosters such as compost or manure, and some experts suggest adding both.Hardiness Zone Maps vs. 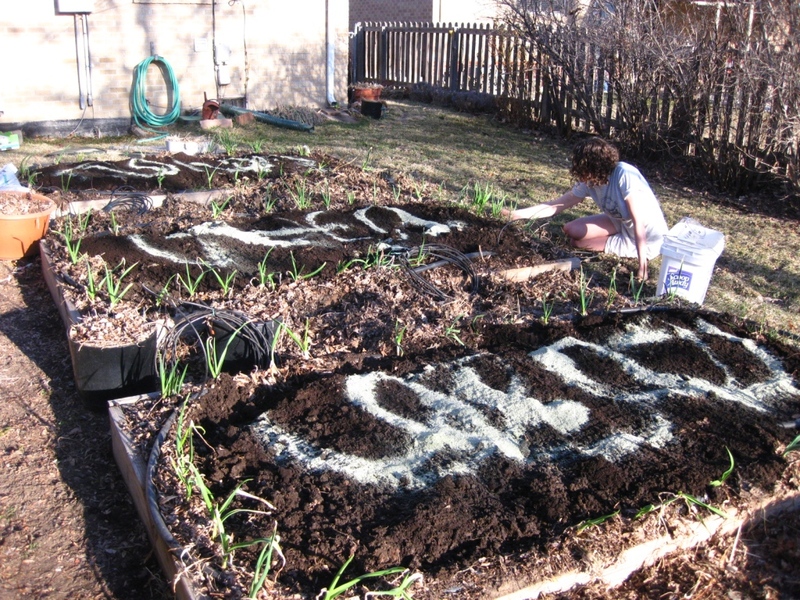 Climate DataWhile gardeners can raise beds and add compost on any warm spring day, they may have to wait to plant most of their vegetables, even in fairly temperate climates. Department of Agriculture hardiness zone map to determine their planting schedule, but I find the Technicolor explosion a little overwhelming, and I live in northern Colorado, which is a particularly confusing patch of the map.Instead, I go by the climate data to estimate the likely last plant-damaging frost. The Victory Seed Company offers this simple listing of average first and last frost dates for a handful of cities in each state. For more cities and a far more detailed (albeit more confusing) listing, this National Climatic Data Center listing uses historic weather data to generate three statistical probabilities for each of three temperature thresholds at a vast number of weather stations in each state.Vegetables You Can Plant Before the Last FrostHardy vegetables such as kale, leaf lettuce, parsley, spinach and turnips can all be planted from seed four to six weeks before the last expected frost. On the same date, asparagus, broccoli, onion, rhubarb and other seedlings can be transplanted if they got a head start indoors. About two weeks later, cauliflower and Chinese cabbage can be transplanted, and beets, carrots, parsnips and radishes can be planted from seed.Get these cool-season vegetables in the ground early, particularly in hot climates. Lettuce plants can be very productive in late spring and early summer, but they will go to seed and no longer produce tender leaves once it gets too hot.Wait to Plant These VegetablesOther vegetables are more tender, and can only be planted after the last frost, when the soil temperature tops 55 degrees Fahrenheit. Finally, the least cold-tolerant plants can only go in the ground when the overnight temperature is consistently above 50 degrees F.
These include eggplants, peppers, cucumbers, okra and pumpkin.With proper site preparation and a good planting schedule, you should have a successful spring vegetable garden. Every region and microclimate has peculiarities, however, and your local Cooperative Extension office can provide invaluable information for vegetable planting in your area. Hatch out and begin solar will shine for (it might take years to completely. The soil every two months in a magazine tops an inch above the bulbs and.